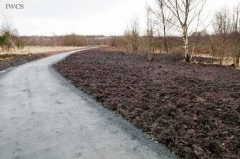 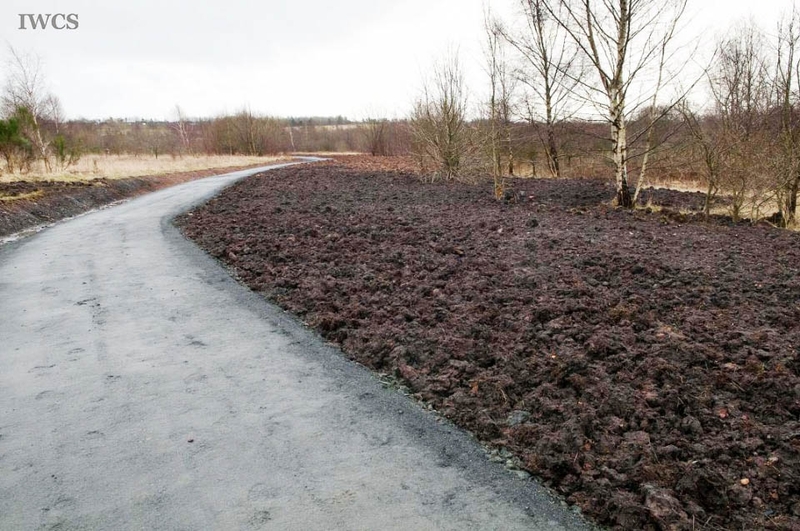 Bothwell Park, formerly an industrial waste dumpsite now being regenerated as woodlands, is located at Glasgow. 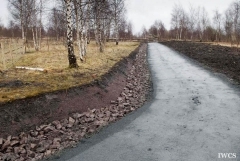 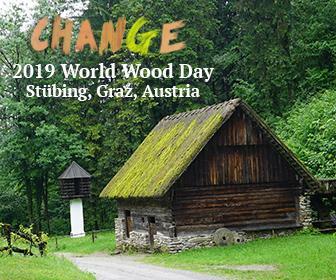 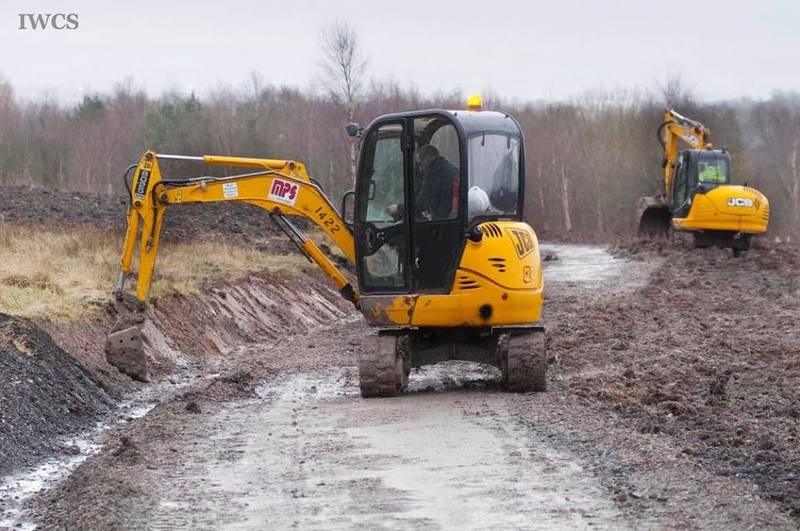 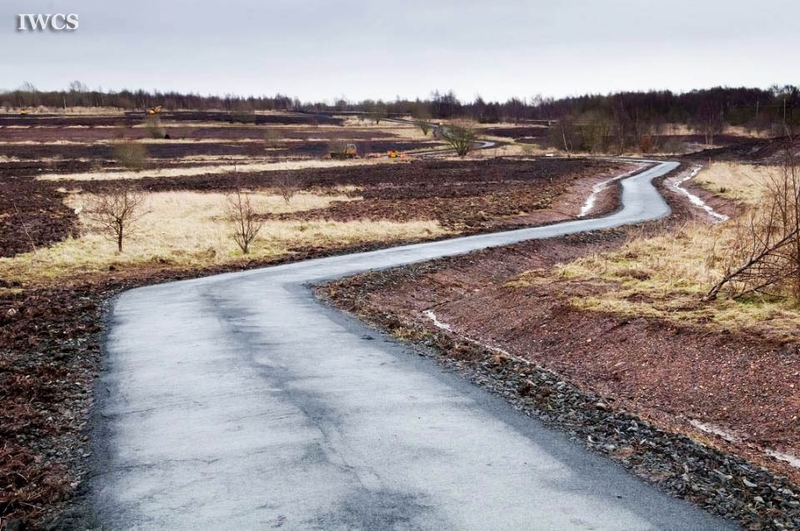 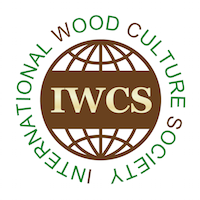 It is a 49ha land owned largely by North Lanarkshire Council (NLC) and managed by Forestry Commission Scotland, at an area that is in one of the most economically-deprived communities in Scotland. 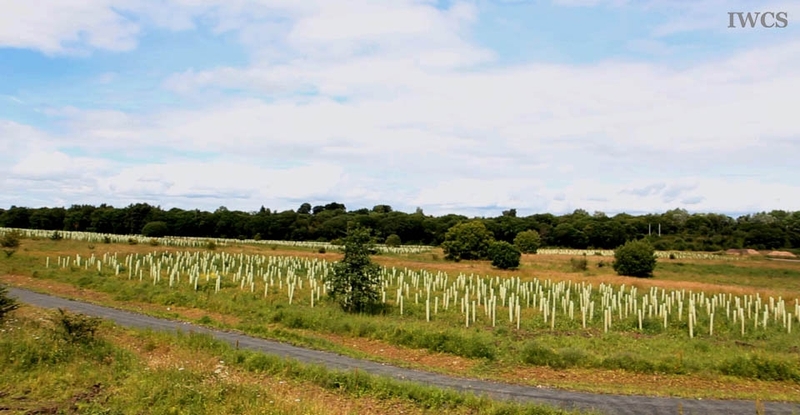 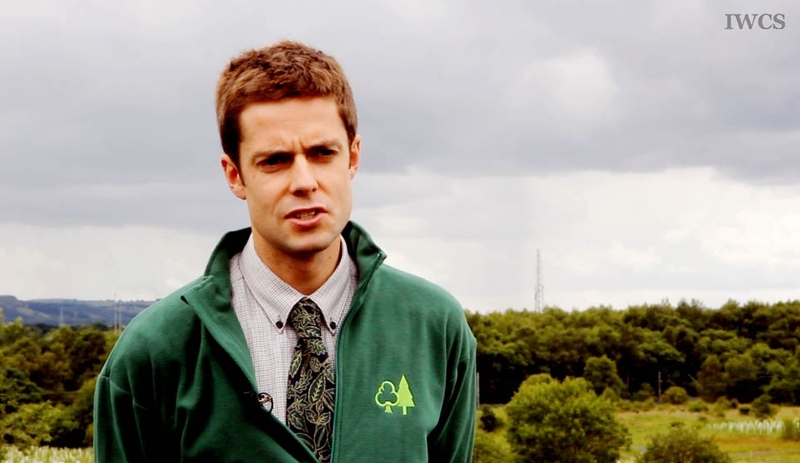 Playing a part in the regeneration process, the Forestry Commission has worked with the NLC to restore the land and turn it into a public green space that could serve recreational, educational, and environmental purposes to the people in the vicinity. There will be a wetland, woodlands, and an open space in the park.